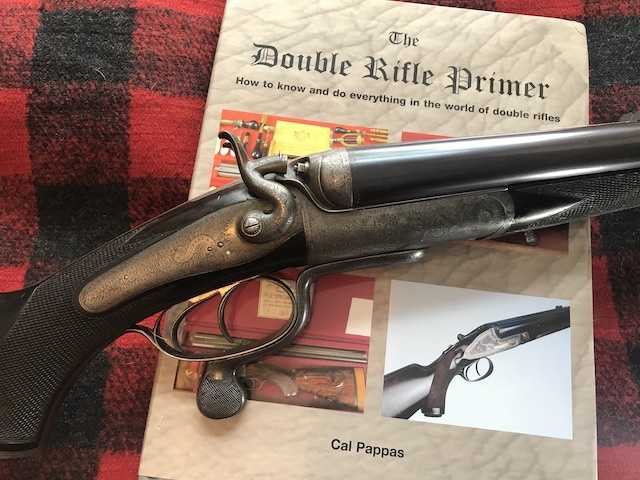 Mike W. of the Lower 48 states has an impeccable taste in double rifles. Here are a few of his treasures. Top two photos is a Jeffery .577 bpe regulated for the 650 grains bullet and a charge of six drams or 165 grains. An amazing big game rifle. 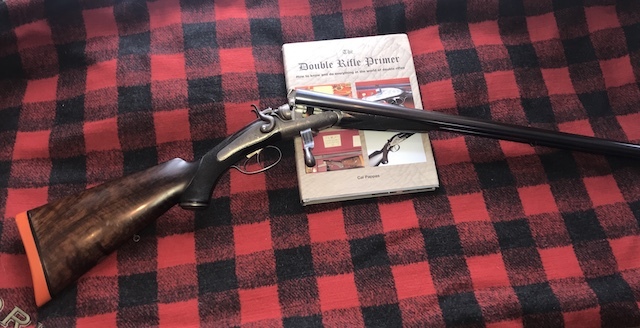 The following three pics are of a wonderful Blissett 12-bore double rifle. 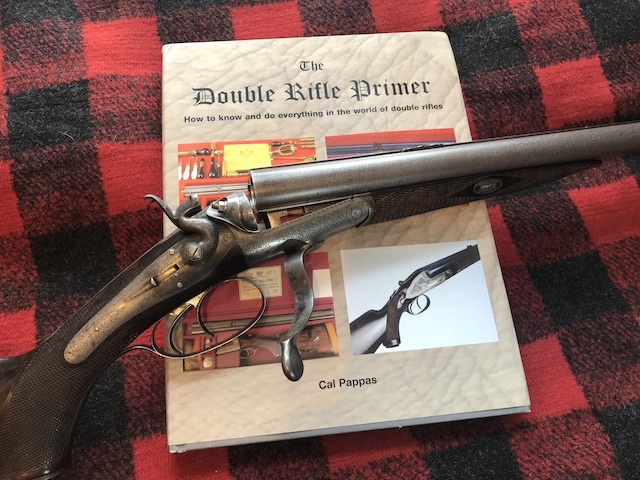 (Shortly, Mike will hae a Lyon 12-bore and send pics of that, too.